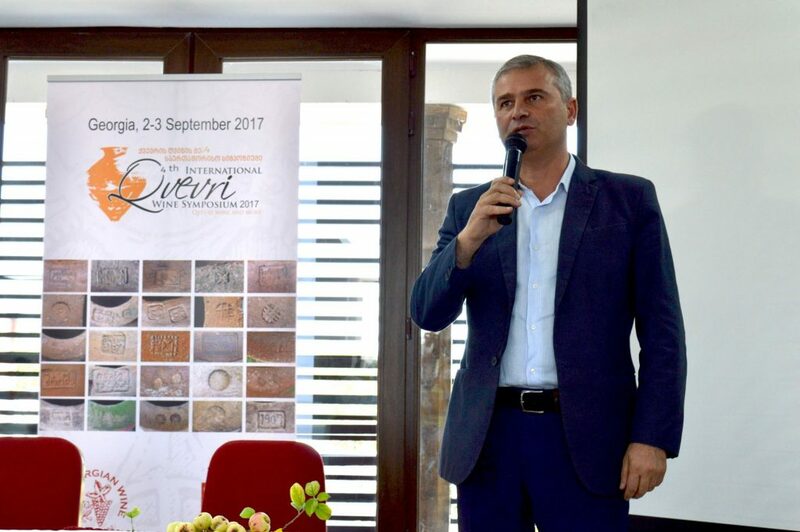 On September 2-3, 2017 Georgian wine association organized the fourth International Qvevri Wine Symposium, which was held in Ikalto, Georgia. 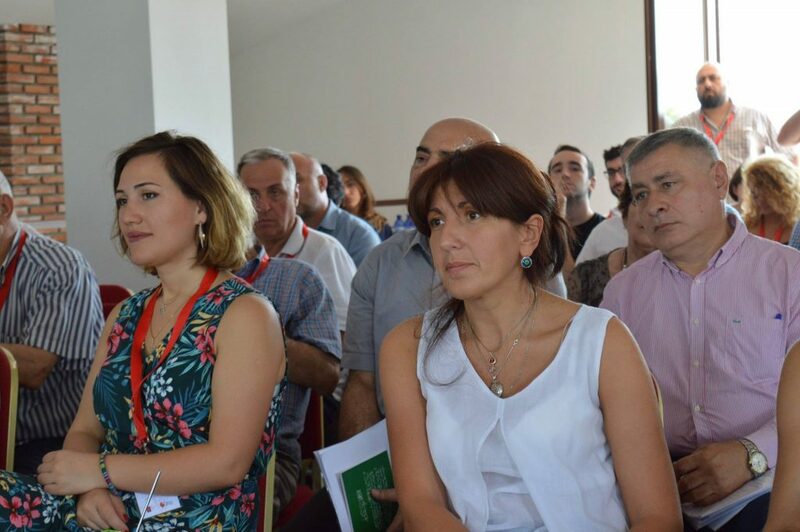 The Symposium was supported by the Ministry of Environment Protection and Agriculture of Georgia, The National Wine Agency, The Association of Georgian Wine and Alaverdi Metropolitan David. 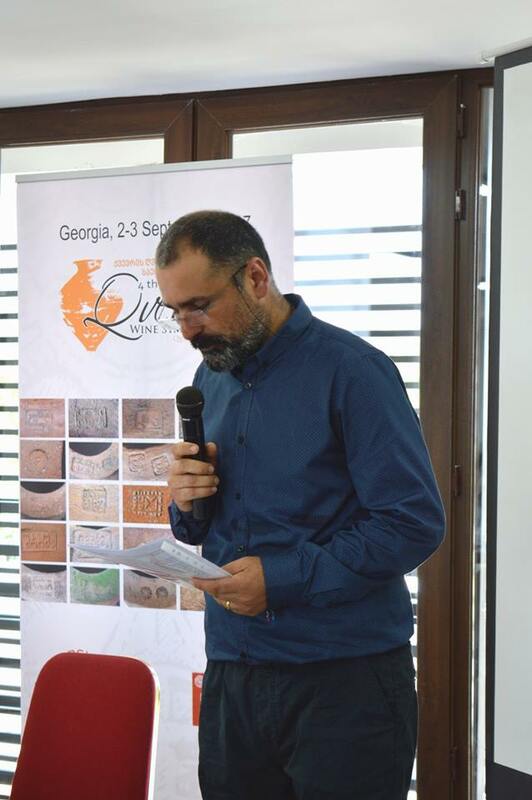 The aim of the symposium were to educate the Georgian public and international community about the ancient traditions and Qvevri winemaking methods, the unique nature of the Qvevri as a vessel for wine, how Qvevris are made and the danger of losing the art and the history of winemaking in Georgia. 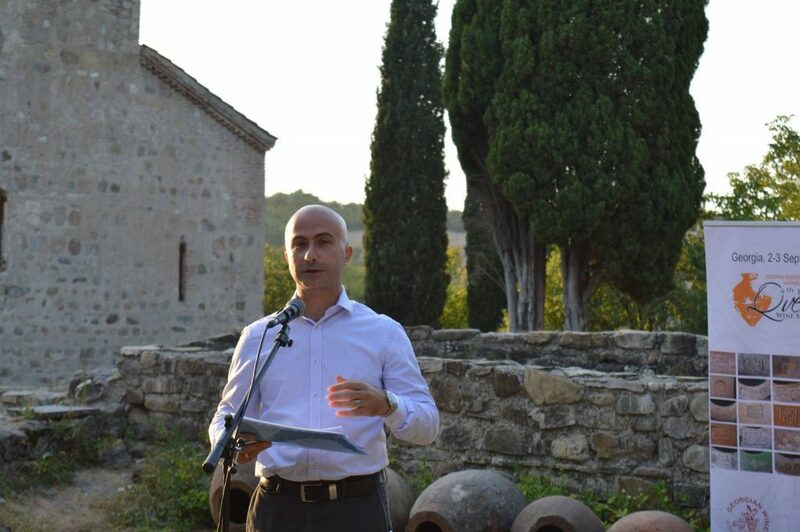 Scientists, wine experts, sommeliers, veteran winemaker and other wine sector representatives attended the event. 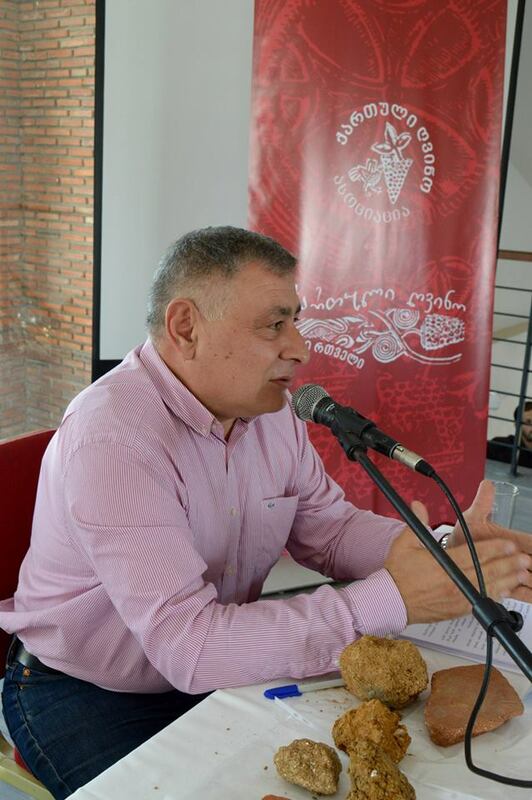 The symposium was a good chance for the participants to share experiences and views on tendencies and challenges in the field of wine. 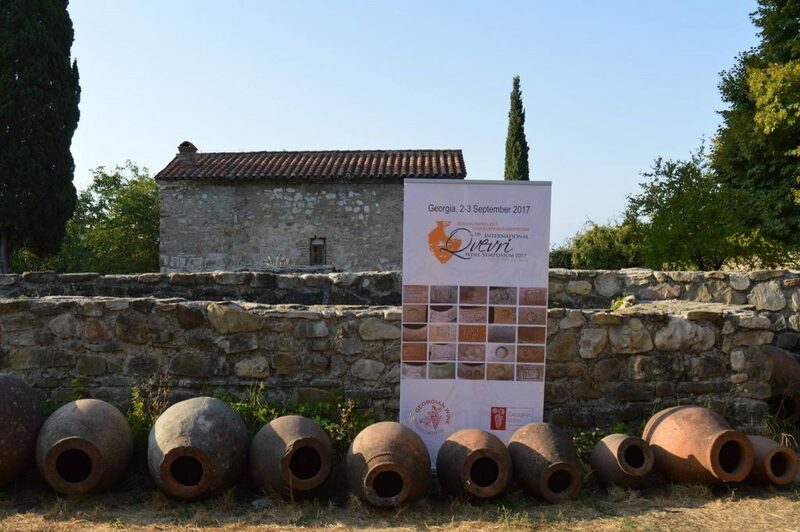 Within the frame of the Symposium the first Qvevri Wine Competition was held and the winners of the competition were announced at the closing ceremony of the event on September 3 at the Ikalto Monatery Complex. 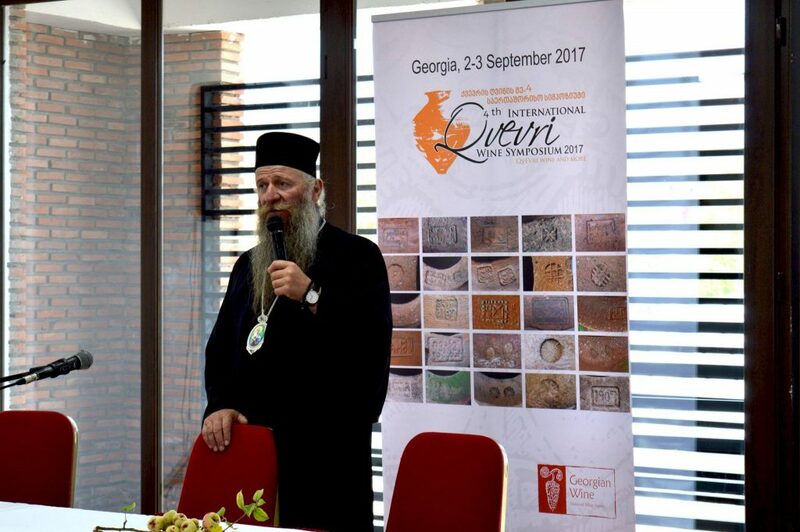 It is symbolic, that the IV International Qvevri Wine started at Qvevri School-Academy and ended at the Ancient academy of Ikalto, which was the place where Qvevry winemaking with other disciplines was studied and became a part of Georgian culture and traditions. 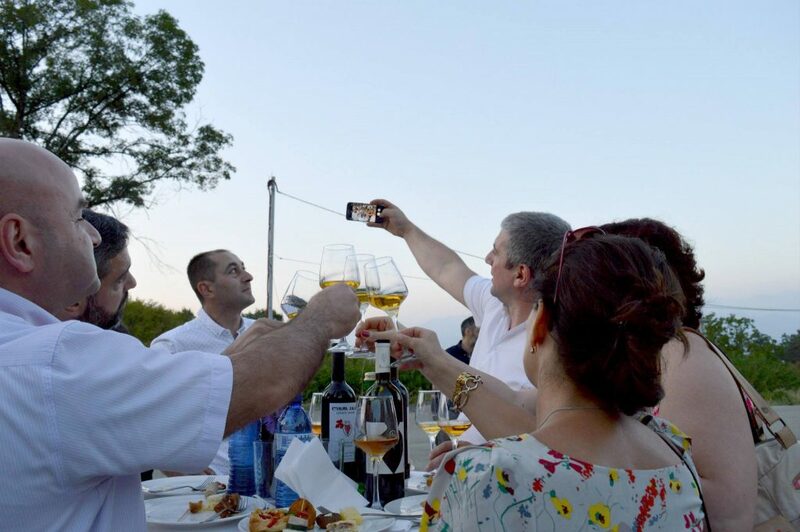 The first Qvevri Wine Competition bestowed 72 awards: 22 gold, 21 silver and 29 bronze. 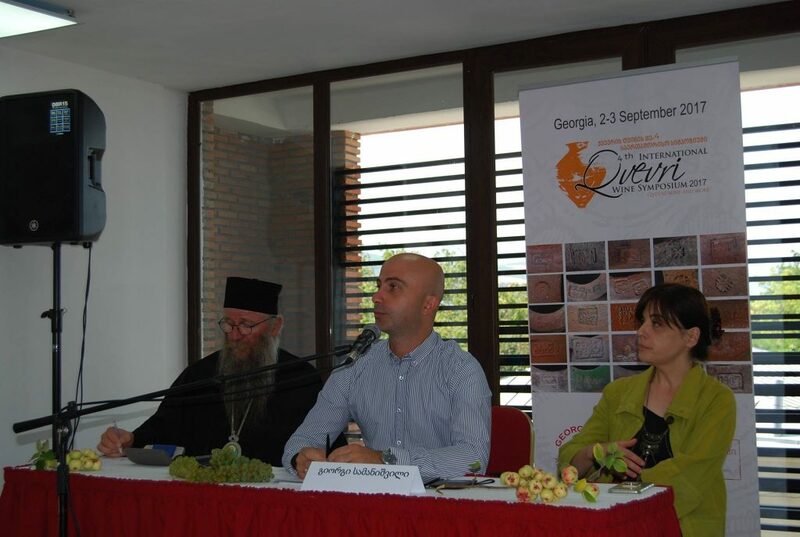 In 2013, Georgian traditional way of making wine in Qvevri received the status of non-material cultural heritage monument UNESCO. 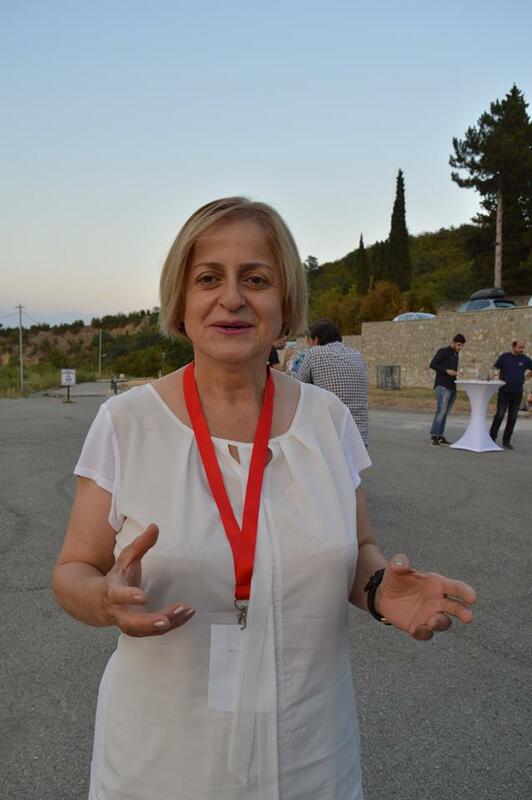 The fourth International Symposium of Qvevri Wine, held at the Ikalto Qvevri School-Academy, has announced the winners of the competition. 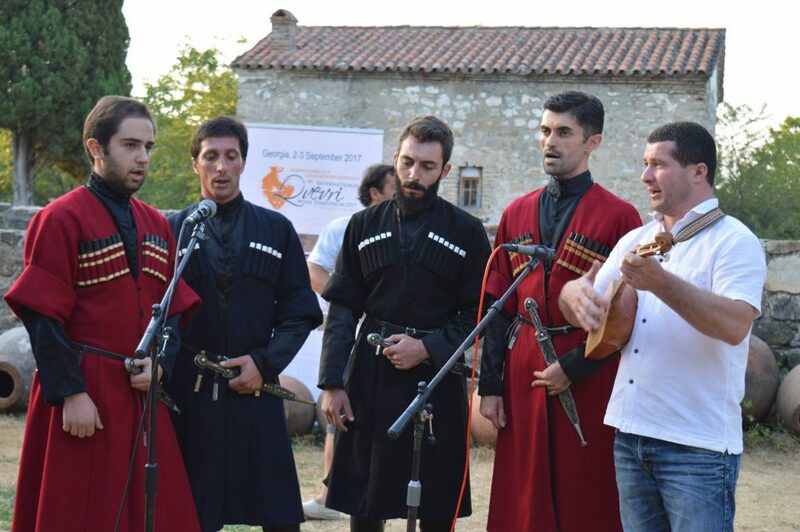 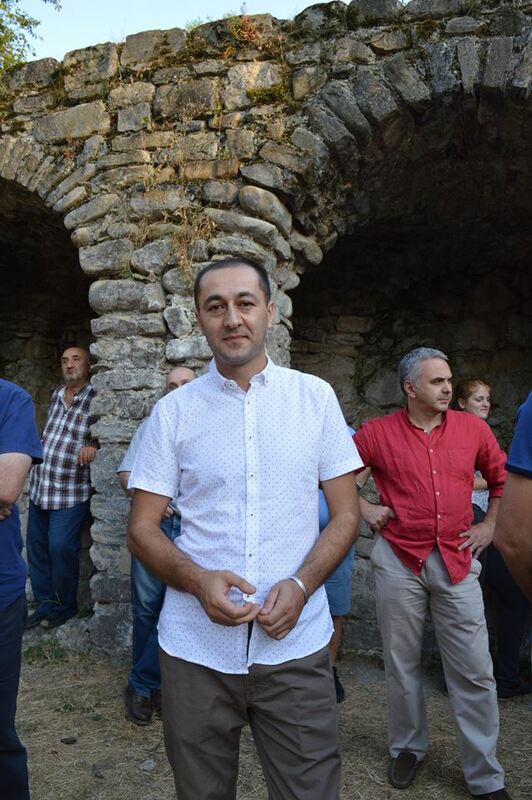 The competition was held on September 2-3 within the frames of the Symposium and 60 Georgian and 5 foreign wine companies took part. 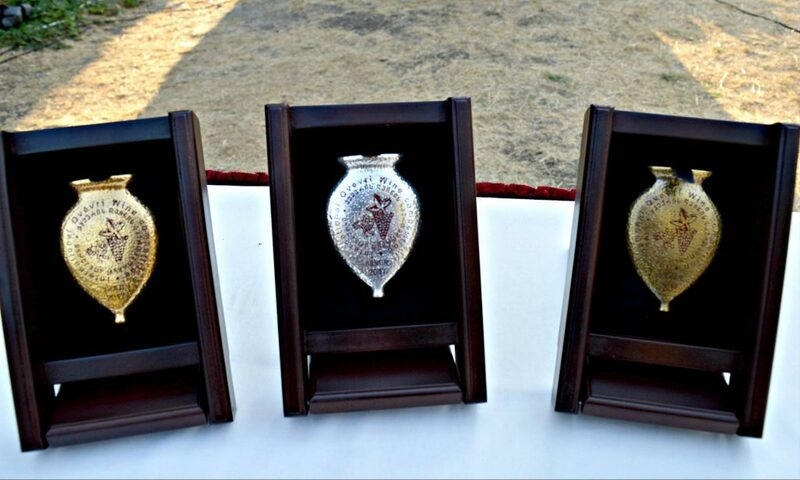 22 gold, 20 silver and 29 bronze medals were awarded to 150 wines presented at the competition. 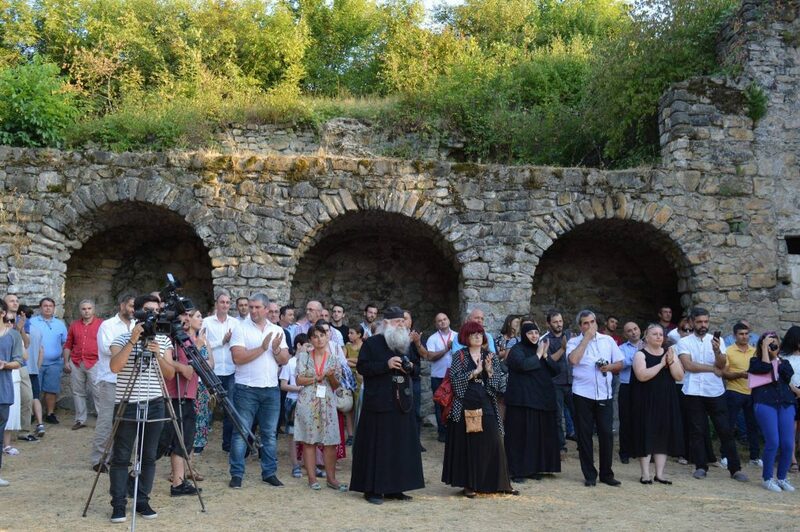 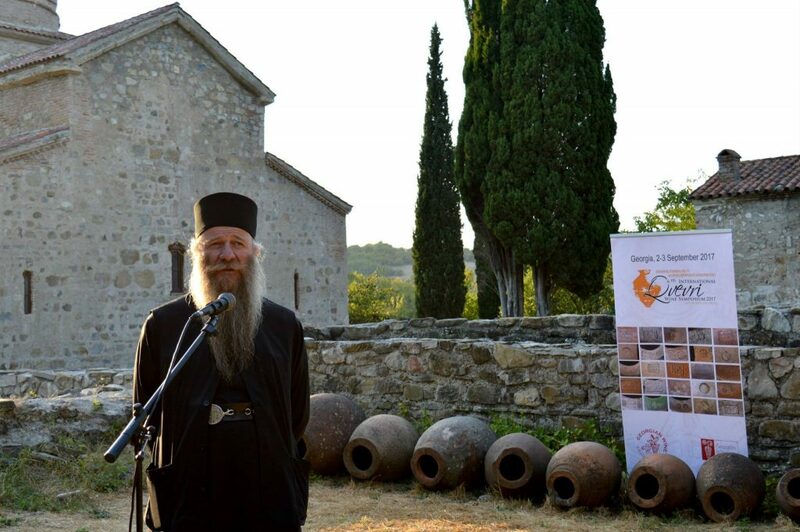 The award-ceremony took place at the Ikalto Monastery Complex. 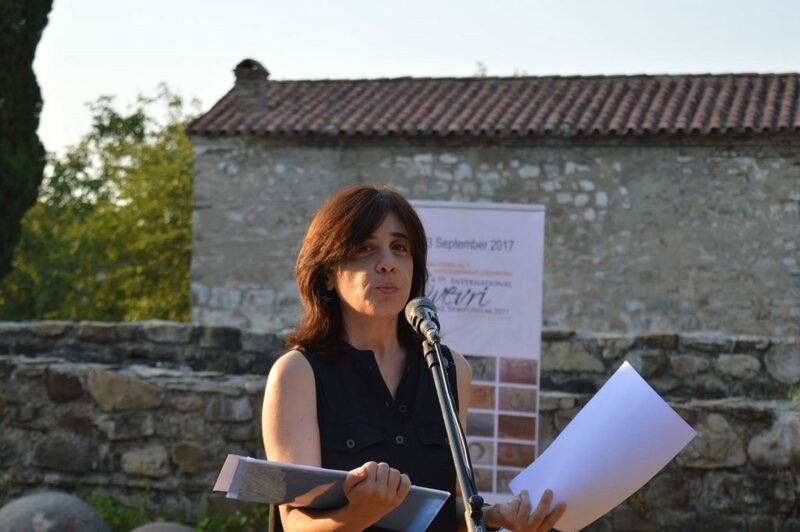 The Georgian National Wine Agency (NWA) reports that the wines which won gold medals will be presented at the World Wine Civilization Center, Bordeaux, France, where the exhibition Georgia, The Cradle of Wine, is underway from July 31 to November 5. 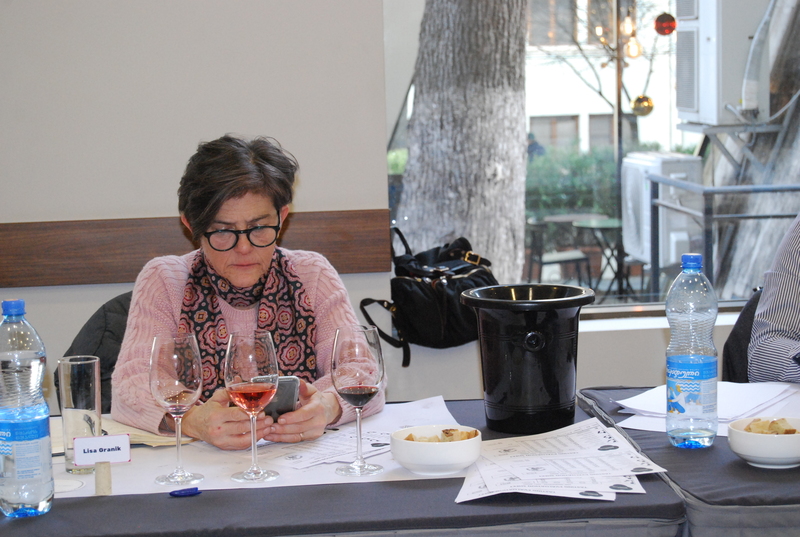 Gold medal winners who will be sent to the Bordeaux exhibition are: Beroza Wine Cellar’s Saperavi Dry Red 2015; Giuaani’s Mtsvane Qvevri Dry White 2014; Binekhi’s Saperavi of Qvevri Red Dry 2015; Binekhi’s Mtsvane Qvevri Dry White 2015; Makashvili Wine Cellar’s Cabernet Dry Red 2016; Glekhuri’s Rkatsiteli Qvevri White Dry 2015; Kasreli’s Chitistvala White Dry 2016; Koncho&Co’s Mtsvivani Kakhuri White Dry 2016 and White Dry 2014; Duruji Valley’s Saperavi Qvevri Red Dry 2013 and Rkatsiteli Qvevri White Dry 2013; Manaveli’s Mtsvane Premium Qvevri White Dry 2015; Monastery Wines’ Mtsvane Qvevri Dry White 2015; Sagvareulo Marani’s Saperavi Dry Red 2016; Tchotiashvili Vineyards’ Rcheuli Qvevri Mtsvane Dry White 2015 and Rcheuli Qvevri Khikhvi Dry White 2014; Chelti Estate Winery’s Chelti of Qvevri White Dry 2016; Vita Vinea’s Kisi Amber Dry 2014; Dakishvili Family Selection’s Amber Dry 2015 and Red Dry 2015; and Avtandil Bedenashvili Wine Manufacture’s Tsarapi Dry White 2014 and Dry White 2015. 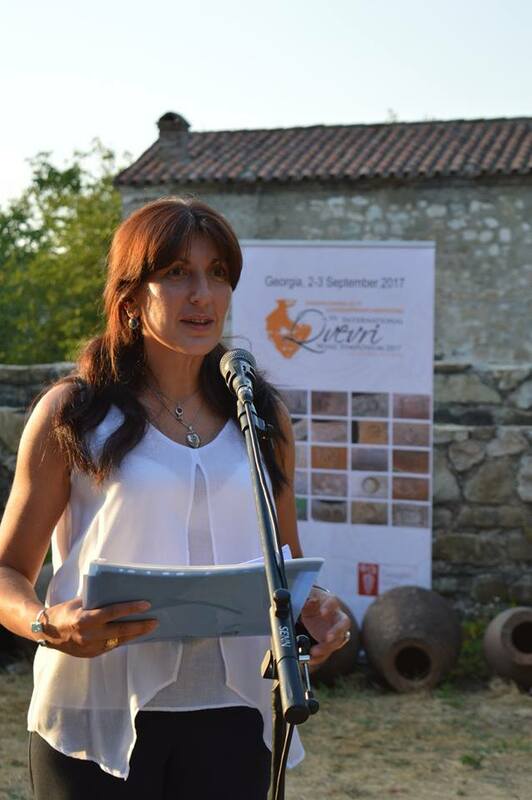 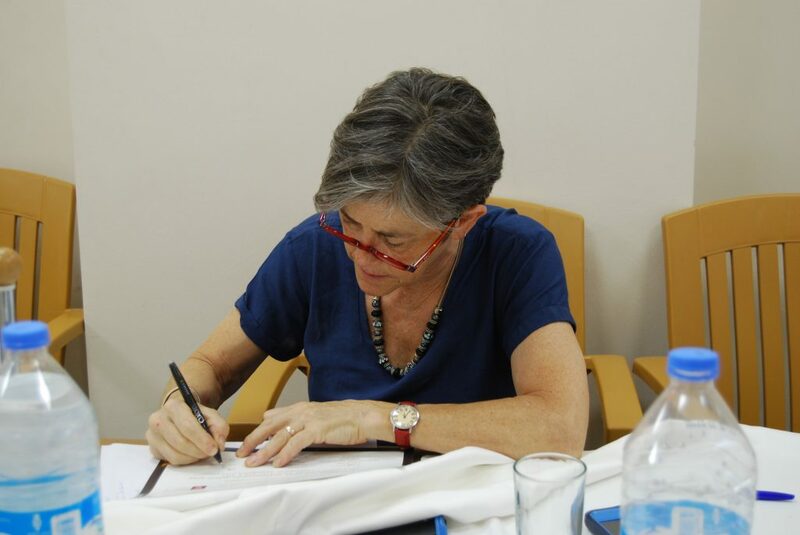 The jury of the First International Competition of Qvevri Wine was represented by Georgian and foreign professionals, including the famous American master of wine, Lisa Granik. 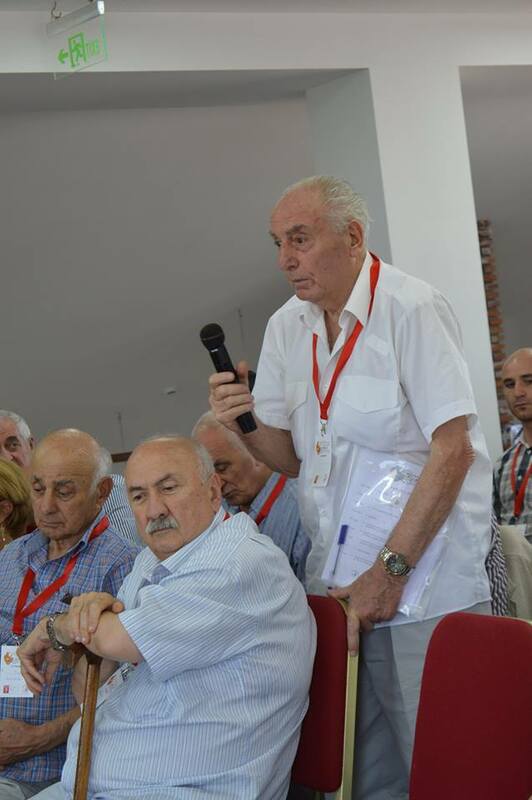 The Symposium was first held in Georgia in 2011. 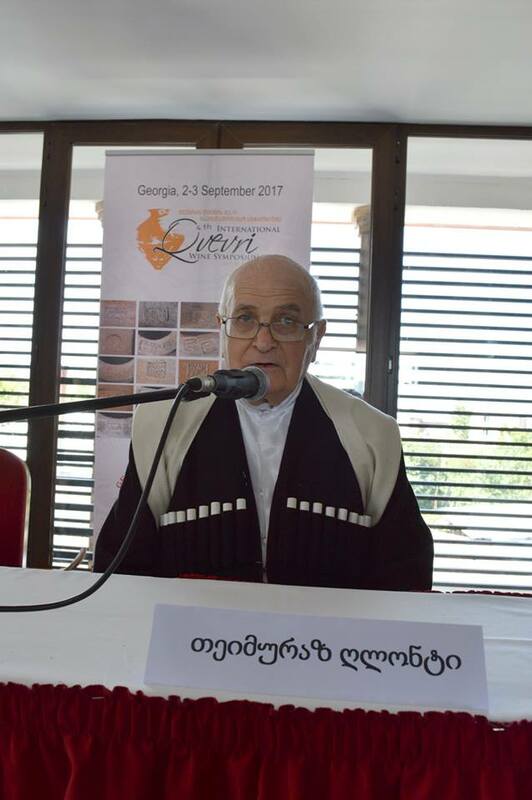 As a result of that first symposium, the United Nations Educational, Scientific and Cultural Organization (UNESCO) put the traditional Georgian method of Qvevri winemaking on the list of Intangible Cultural Heritage Monuments. 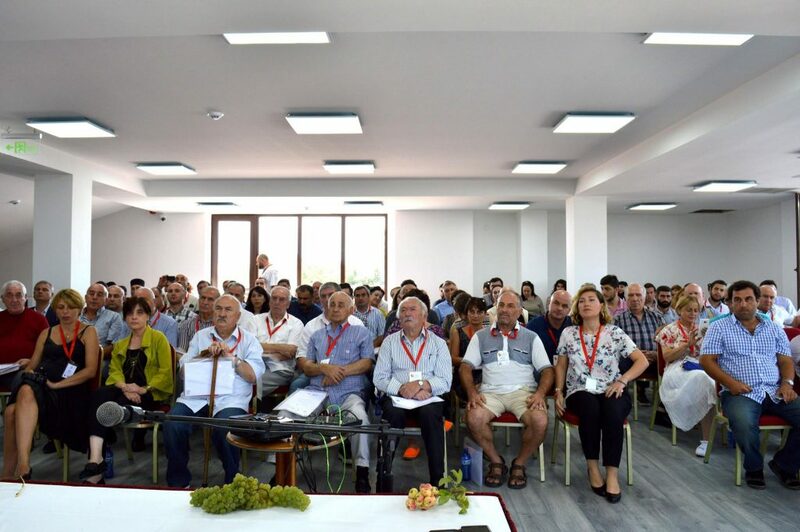 The Symposium organizers and supporters are: the Ministry of Agriculture of Georgia, the National Wine Agency, the Association of Georgian Wine, and Alaverdi Metropolitan David. 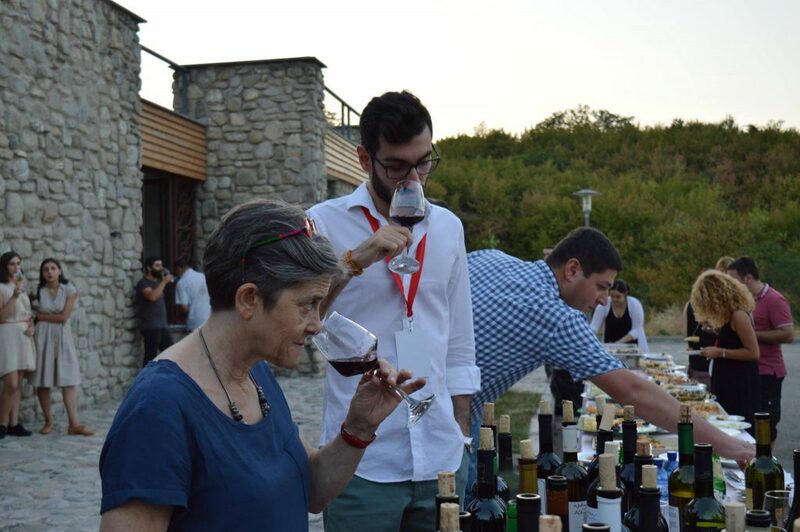 Scientists, wine experts, sommeliers and journalists from various countries attended the Symposium.